Liuzhou Paile Textiles Co., Ltd.
4. What is your MOQ (minimum quantity)9 We offer flexible minimum order quantity, 100-500 per model per color. 5. Can I have the clothing with my own logo/label/tags9 Yes, of course you can, and please provide digital file and size of your logo/label/tag. 6. Can you do my own printing/embroidery9 Of course you can, this is a portion of our service. we manufacture all our products, and also supply products for trading companies, we can offer you the factory direct prices. so we suggest that you start inquiry as earlier as possible. Q- Do you offer Custom design OEM Ans: yes we offer Q. can we choose more than one size in MOQ Ans, yes you can Q. what kind of the printing design file you need. And. If you need other certificate, we can apply for it. And the luxury stroller can load 30 kilograms, suitable for 0-3 years old baby. About 7days after receiving the payment, we will send it out. Hebei Wangteyuan Garment Co., Ltd. The fabric is made from organic cotton. There are total three color for cotton. Our baby romper is made from the cotton. craft plain woven ,yarn dyed,and embroidery etc. we have r&d team and qc department, also with workshops of weaving,sewing, printing,embroidering,packing,etc. 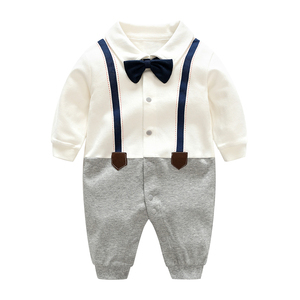 Alibaba.com offers 376,500 baby clothing products. About 38% of these are girls' clothing sets, 9% are baby rompers, and 4% are boy's clothing sets. 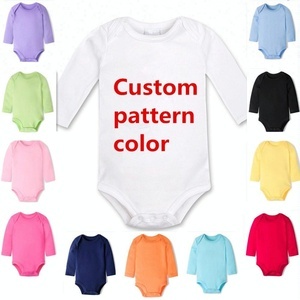 A wide variety of baby clothing options are available to you, such as cotton, 100% cotton, and 100% polyester. 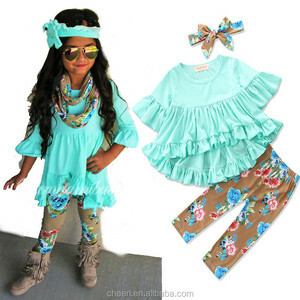 You can also choose from baby girls, unisex, and girls. As well as from in-stock items, make-to-order. And whether baby clothing is infants & toddlers, or adults. 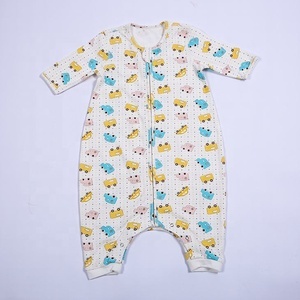 There are 375,321 baby clothing suppliers, mainly located in Asia. The top supplying countries are China (Mainland), India, and Vietnam, which supply 97%, 1%, and 1% of baby clothing respectively. 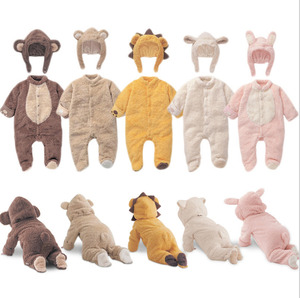 Baby clothing products are most popular in North America, Western Europe, and South America. You can ensure product safety by selecting from certified suppliers, including 14,169 with Other, 12,127 with ISO9001, and 4,719 with BSCI certification.